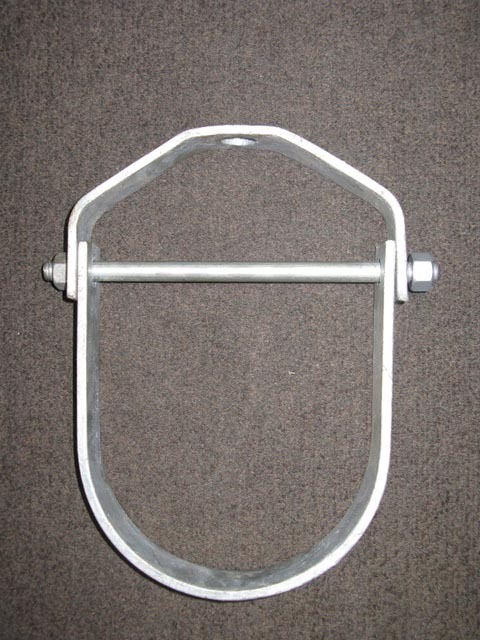 Does an adjustable clevis hanger cause a resistance to lateral or axial movement? | Piping Technology & Products, Inc. Does an adjustable clevis hanger cause a resistance to lateral or axial movement? The Figure83 clevis hangers support vertical pipe, so they do not resist lateral or axial movement, but support the vertical piping and resist vertical movement of the pipe.